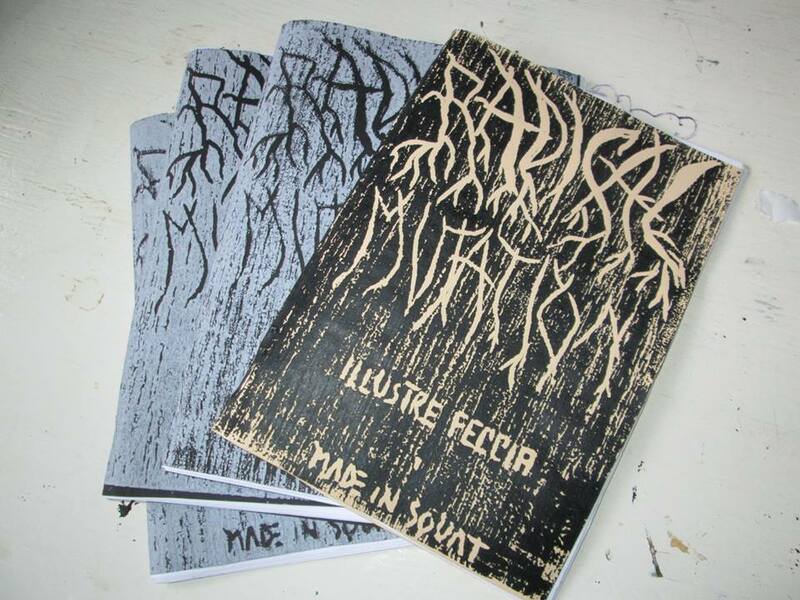 Illustre Feccia : Scum-Zine-"RADICAL MUTATION"
New D.i.y. Scum-Zine" RADICAL MUTATION"
Printed in Lino-cut & Inkjet printer. A collection of 5 five years of studies and dreams, drawn at the time of physical change of life and thought. 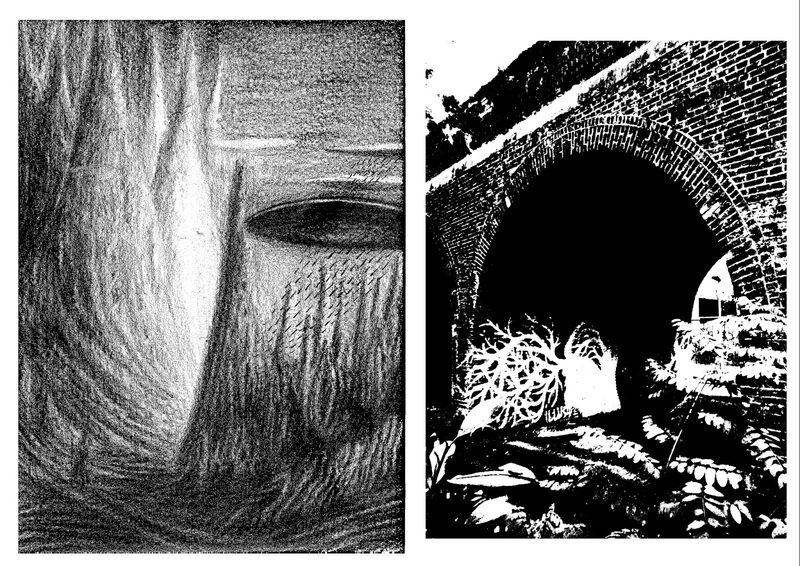 Illustrations and a comic all or almost unpublished drawn on the walls, on paper. Beetles, Kafka, Bakunin, Aliens, men mushroom, and many other.